The incomplete dream here refers to Laos’ desire to build a high-speed railway to connect the landlocked country to Thailand and China. This proposed 420-km railway, estimated to cost US$7.2 billion, has been identified since 1960. Currently, only 3.5km has been built. A lack of funding and technical knowledge has frustrated poor communist Laos from realizing its dream. For the ordinary Laotians whose land lies on this proposed development, their lives have been suspended since 2009, when the railway plan was first publicly announced. My series explores the tension between the Laos government’s ideological beliefs and the reality on the ground. The slow process of photographing with a medium format camera is apt in reflecting the limbo these affected Laotians find themselves in. I hope my introspective images will evoke in the audience a desire to contemplate the idea of development. 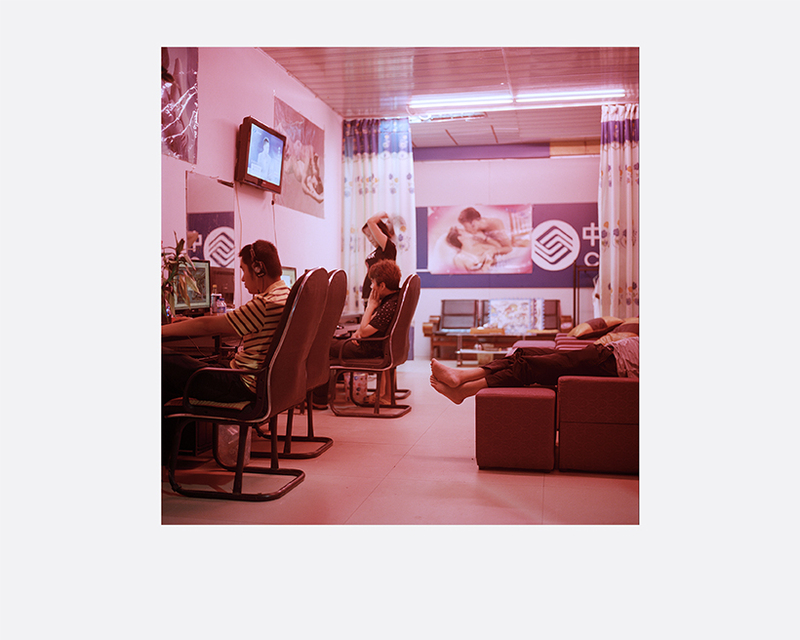 Huiying Ore is a documentary photographer from Singapore whose practice revolves around storytelling. 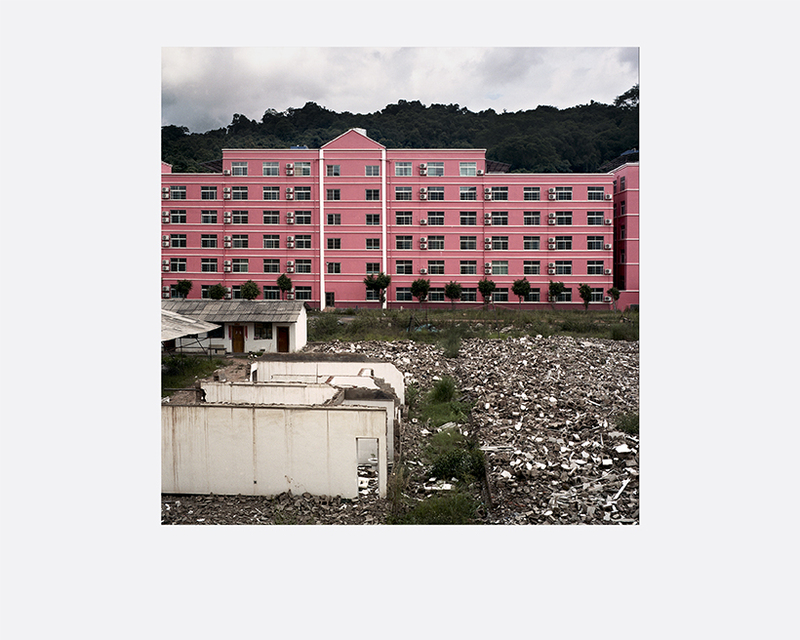 In 2008, she received one of the Best Portfolio prizes during the inaugural Singapore International Photo Festival as well as a Singapore National Arts Council Professional Development Grant. In 2010, she was named one of 10 Platform Emerging Photographers in Singapore and was selected to participate in the 1st Asian Women Photographers’ Showcase in Angkor Photo Festival. 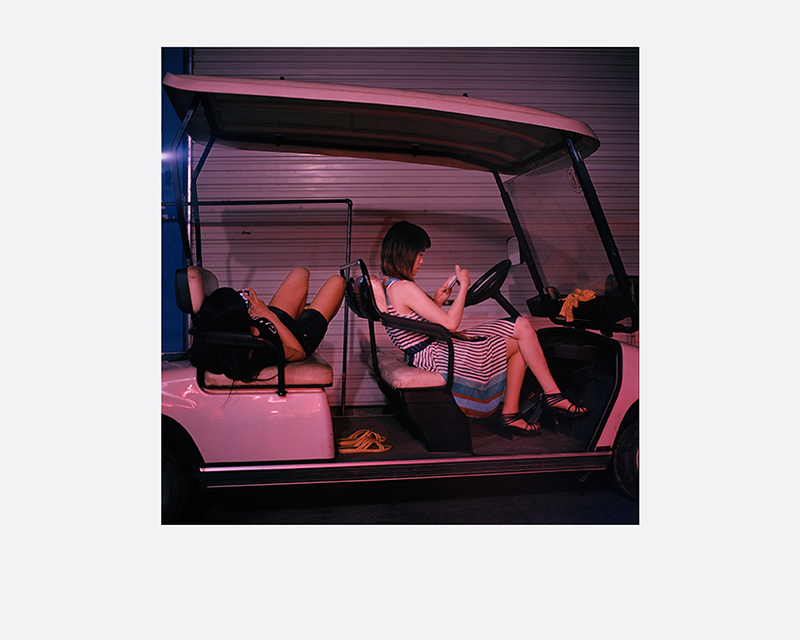 She was nominated for the Sagamihara Photo City’s Asia Prize (Japan) and received a Select Award in the Kuala Lumpur International Photo Award. In 2013, Ore was nominated for the ICON de Martell Cordon Bleu, a photography award in Singapore that honours photographers’ original vision and dedication to their craft. 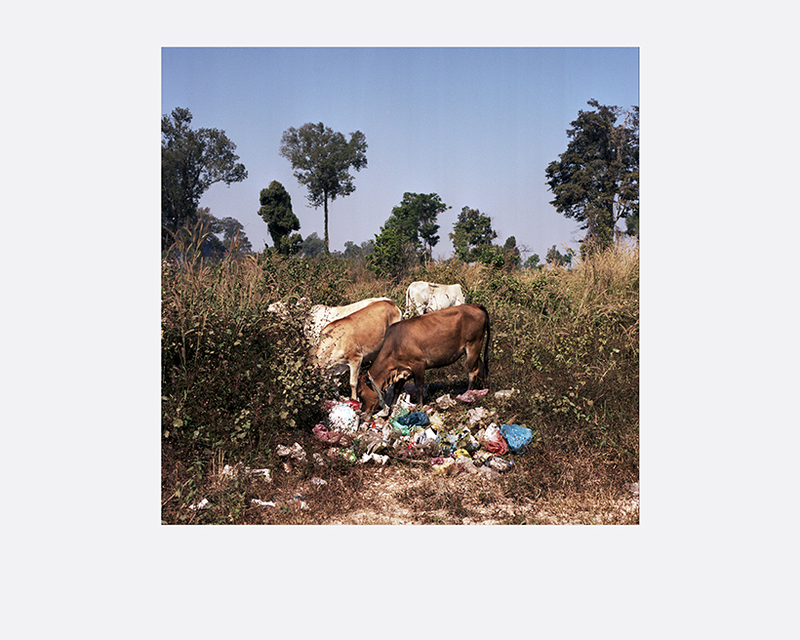 In 2010, she completed her Masters of Arts in Photojournalism & Documentary Photography at the London College of Communication and returned in 2013 to focus on investigating the progression of Southeast Asian societies in the global context through her photography.